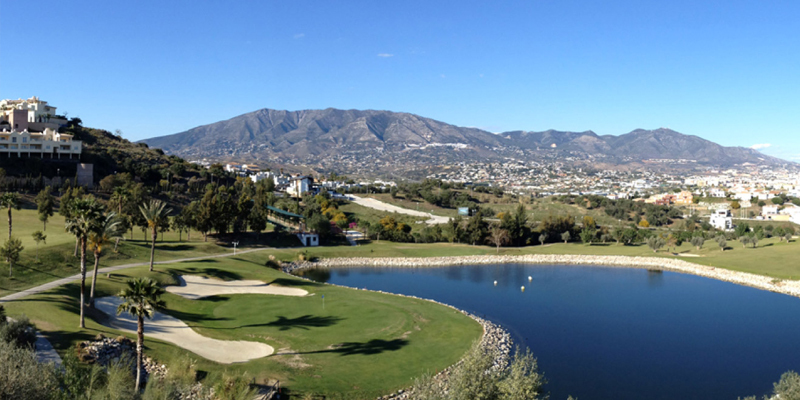 Cerrado del Aguila Golf Club, located next to the racecourse, forms part of the expanding Mijas ‘Golf Valley‘. This spectacular and technical course, with its lakes and wide fairways, sea and mountain views and spacious greens, is sure to satisfy even the most demanding golfer. Due to the accessibility of the terrain, the course can be walked quite comfortably. It was designed by Mr. Ignacio García Gómez & Mr.Francisco Navarro Collado to suit all player levels. It is a par 35 nine-hole course; with a further nine holes currently under development to form a par 71 course. This course officially opened in 2007 and is already becoming one of the coasts popular 9 hole courses. 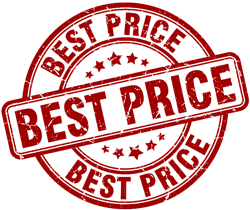 The course being so new is in pristine condition and has some splendid wide open American style fairways, there are also some narrow ones which combine to give the player a challenging course without being over strenuous. Some of the Par 4s are over 400 mts and 2 Par 5s top the 500 meter mark, however the long holes feel shorter due to the design and layout of the course. There are 4 lakes which come into play and varying slopes this course really is a joy to play. The views from around the course are quite spectacular looking out over the Mijas Valley and the Mediterranean coastline, there are a good variety of indigenous and imported trees and plants such as Olive, Pine, Willow and Palms, although they are not in abundance as the course is young but will surely enhance the features of the course as times goes by. 3 greens at once which give it a wide open appeal which I found exciting, specially if your playing in a competition format as you can see the highs and lows of the various groups on each of the greens.